Emtelle PVC Conductive Cable Duct range of products are designed, manufactured and supplied within an Integrated Management System, incorporating internationally recognised Standards including ISO9001, ISO14001 and ISO18001 – designed to comply with ENATS 12-24 Industry Standard. 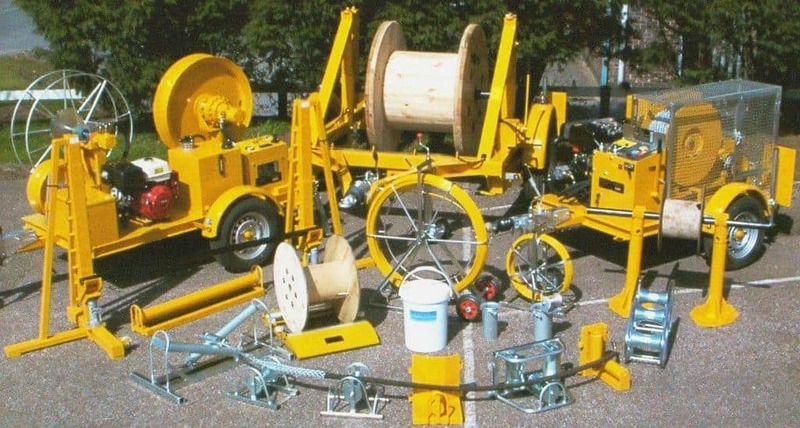 The Con-Duct system is a new addition to Emtelle Powerprotect+ range of products which enables rapid traceability of cable sheath faults within a ducted network.Traditionally, if a fault was detected on a length of cable, engineers would typically have to dig down to the cable at the halfway mark and use a tester to determine which half was defective. The process was repeated until a short enough section of cable was reached to repair the fault. 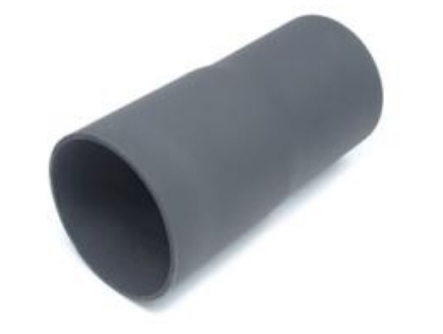 Con-duct connectors are short PVC cable duct spigot and socket sections which are encapsulated with a specifically developed “electro conductive” coating. Powerprotect+ solid wall PVC duct with conductive coating allows the connectors to act as an earthing point from the fault to ground, as the current is conducted from inside to outside of the duct via the Con-Duct connector. 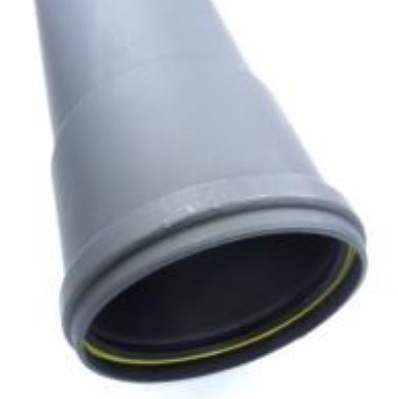 In addition to individual connectors, the same fault-finding ability can be achieved by coating the spigot end of any PVC Duct with the same “electro conductive” coating. The coating enables the location of the cable sheath fault through use of industry standard cable tracing / fault detection equipment. The conductive cable duct forms part of Emtelle’s Powerprotect+ duct systems that are now specified for all major DNO’s within UK and Ireland including UK Power Networks, Electricity North West, Northern Powergrid, Western Power Distribution, Scottish Power Electricity Networks, Scottish & Southern Electricity, Electricity Northern Ireland and Electricity Supply Board Ireland. 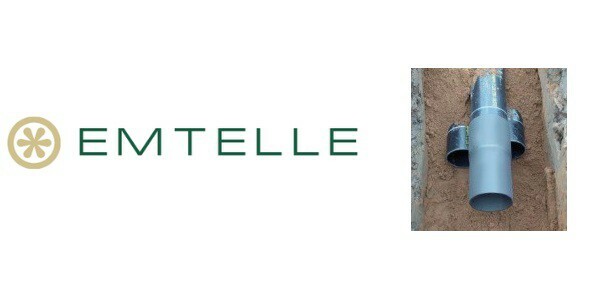 Emtelle cable duct provides underground cable protection to LV-HV cables, including UK DNO approved conductive cable duct for 33kV high voltage power cable protection.